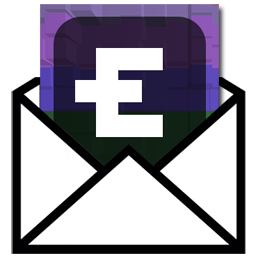 原文: ElixirWeekly - Elixir Community Newsletter, one email every Thursday. Eric set up a nightly process that uses OTP primitives to run nightly tasks for his games. Nice! Wojtek wrote about keyboard shortcuts, autocompletion, full-text search, and other stuff in the latest version of ExDoc. Regis wrote a blog post about reading pipes from the command line in Elixir CLI tools. Damon writes about a pattern he came across that helps when you need to pass a lot of variables to the view / template. Mariano gives "the erlang perspective" on protocols in Elixir. The ElixirConf US 2019 Speaker CFP is NOW OPEN! 190411 Zoom.Quiet(大妈) 用时 17 分钟 完成格式转抄.